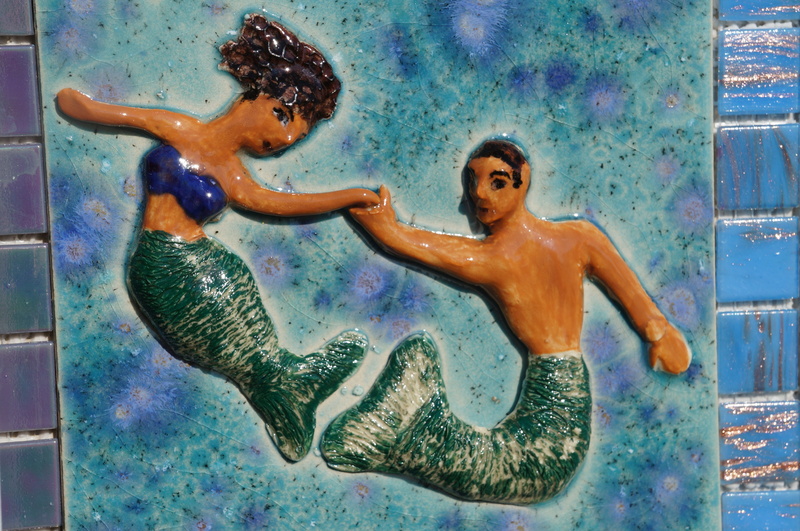 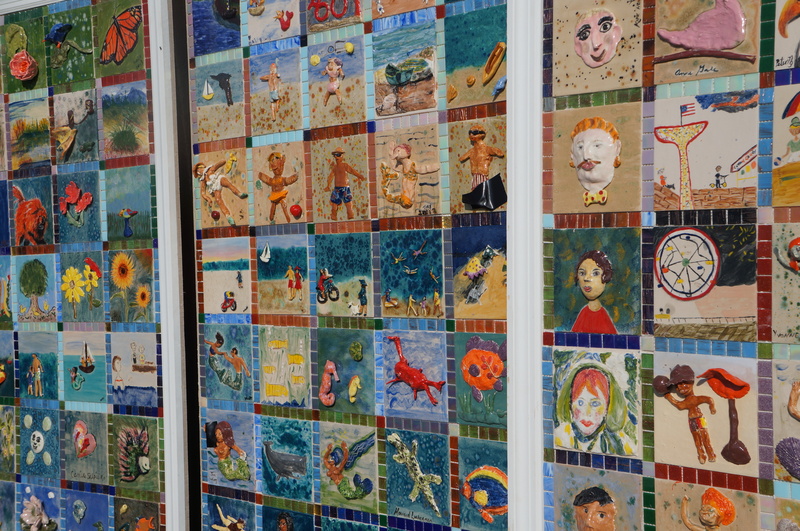 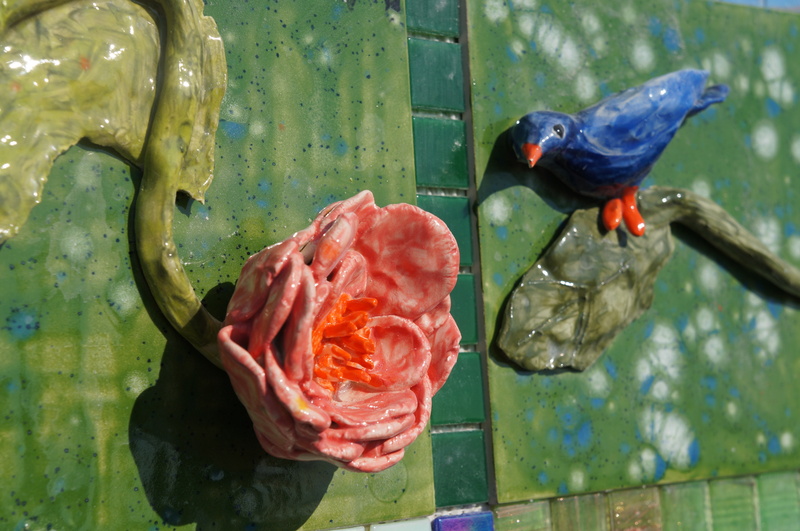 Detail from “Sandy Tiles: Superstorm Sandy Relief Tile Mural Project,” which was a community renewal project that engages seniors through the creation of ceramic public art and involved them in community rebuilding in Superstorm Sandy-affected areas of southern Brooklyn. 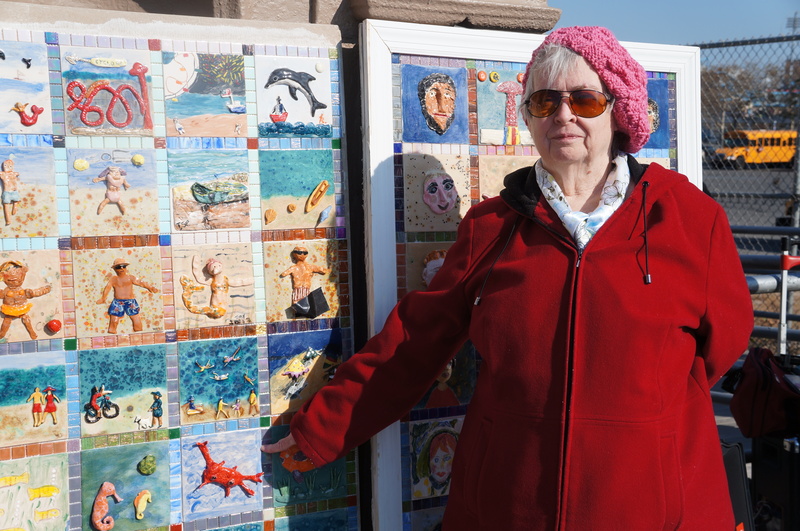 Organized by BAC’s Arts in Education program and supported by the National Guild’s MetLife Creative Aging program, this project provided sequential art lessons for seniors at JASA Senior Alliance in Brighton Beach and JCCGCI’s Coney Island Seaside Innovative Senior Center. 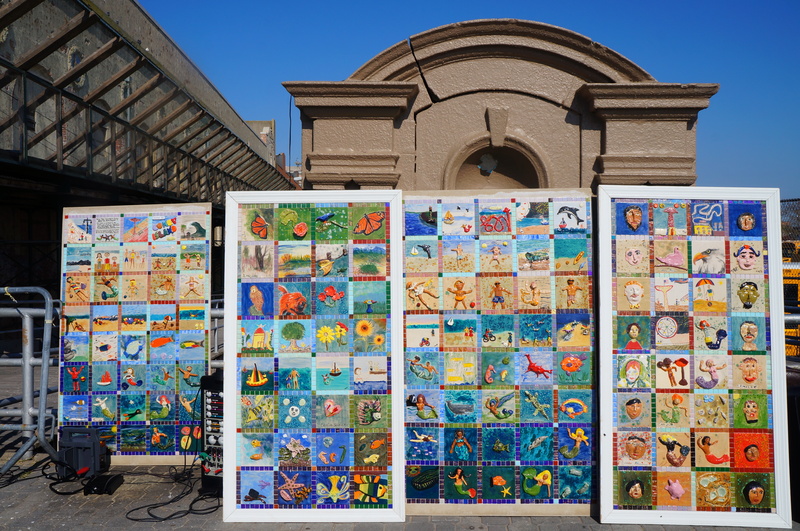 Sandy Tiles is one of many creative aging arts programs for seniors administered by Brooklyn Arts Council as part of its Arts in Education program.